The Par 3 Golf Course in Aptos opened for business in 1962. It served as a basic introductory golf course for the community until the owner closed it 37 years later, in 2000. It is located in the Mar Vista neighborhood. It is technically located at 2600 Mar Vista Drive, although it extends along Highway 1 and is accessible from several other streets. It consists of two tax parcels, totaling 13.8 acres. It is zoned PR – Parks and Recreation, but some of the land is presently being leased to the Native Revival Nursery. 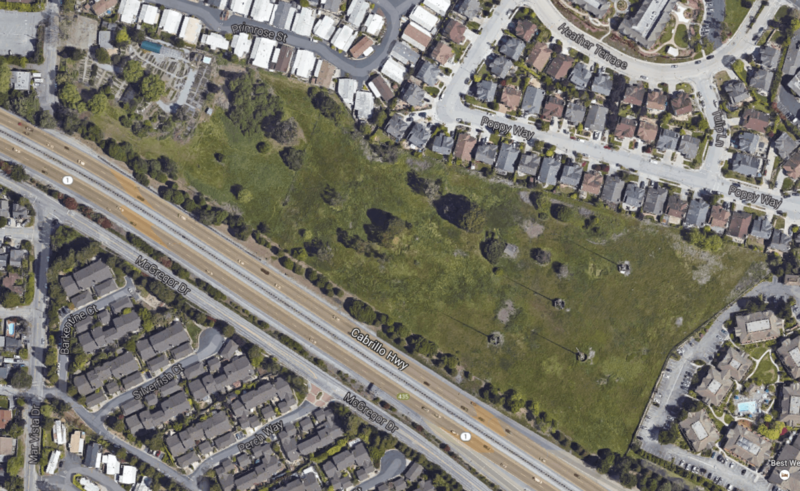 The future of the Par 3 Golf Course is in question – while it is zoned PR, there is pressure on the county to have the land re-zoned for medium and high density residential usage, which would undoubtedly contain some component of affordable housing units.